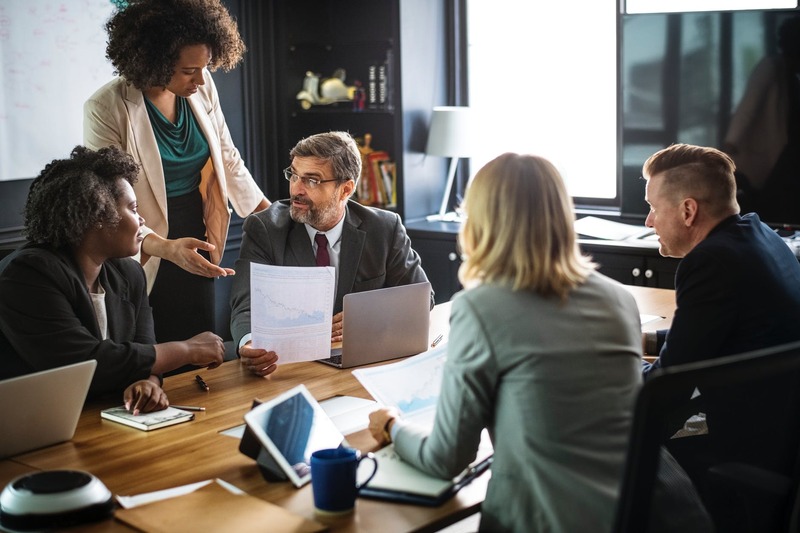 Research organization Gallup in their 2018 State of the American Workplace report reminded us again of the level of employee discontent and reported that 67 percent of the workforce are either not engaged or actively disengaged. Today’s employees are more aware of the positive role that work can play in their lives – what a great job can be – and are more aware than ever of the gaps. Come learn about those gaps and the leader’s role in closing them – to the benefit of themselves, their teams and their organizations. Hollee H. Howden is a seasoned executive and leadership coach and performance improvement and organizational development consultant with demonstrated strengths in facilitating the achievement of business and individual results through a comprehensive approach to leadership and workforce development. 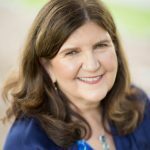 Hollee has a Masters in Education, Human Development from Harvard University, and a certificate in Executive Coaching from the Professional School of Psychology, Sacramento, CA.